We are midway between Granada and Cordoba (approx. 50 mins Cordoba; 1 hr Granada). 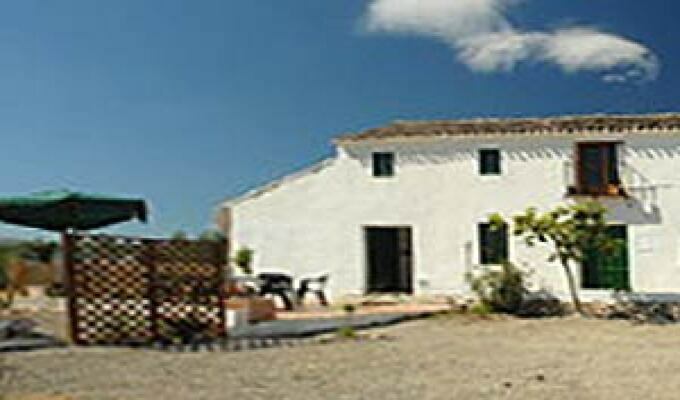 Nearest airports are Granada and Malaga with Seville Airport only 2.5 hrs away.